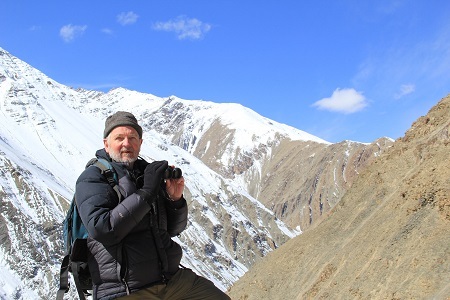 Rodney Jackson, Founder and Director of the Snow Leopard Conservancy recently spoke with Marcia Sivek of BeProvided Conservation Radio about his life’s work in snow leopard conservation. In Part 1 of the podcast, they discussed Jackson’s path that led him to the snow leopard and about snow leopard behavior. Click here for Part 1 of the podcast. In Part 2, Jackson described the threats facing snow leopards today and the Snow Leopard Conservancy’s approach to conservation. He also shared what gives him hope for the future of these cats and other wildlife. Click here for Part 2 of the podcast.